styleWish • Premium Graphic Design Templates for creatives. Mouse crafted design templates such as event flyer templates, cd cover artworks, photoshop actions and muse templates. The best graphic design resources on the market with a unique distinctive style. Download & edit the photoshop templates for all your projects. Save time and money with these awesome bundles. 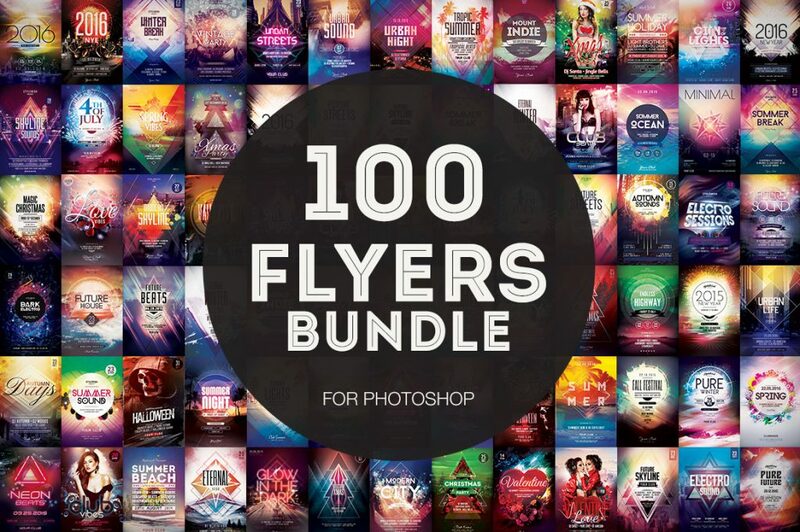 You don’t want to miss this offer, 100 flyer designs worth $900 for just $49. That’s a huge package of event poster templates. So what are you waiting for? 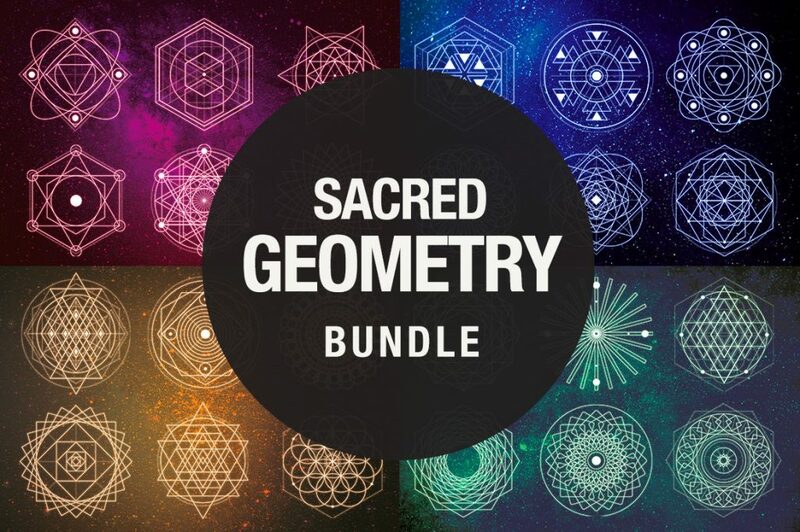 Create your own unique designs with this awesome collection of complex Geometric Shapes and Galaxy Backgrounds – all in a few clicks. 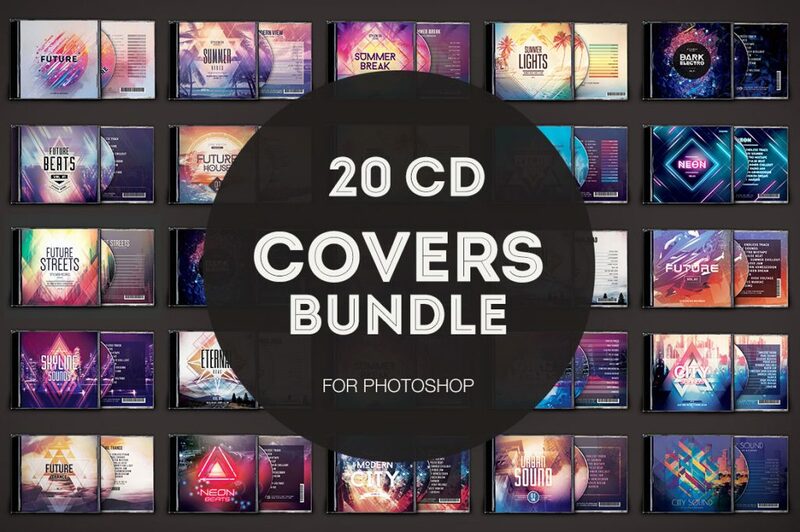 Get 20 amazing CD Label Templates for just $29! All CD Cover Designs have a front, back and disk design. Included with many color variations.